For a trusted Perry, New York used Dodge dealership, make McClurg Chrysler Dodge Jeep your number one destination. We offer a wide selection of pre-owned Dodge models to fit both your lifestyle and budget. 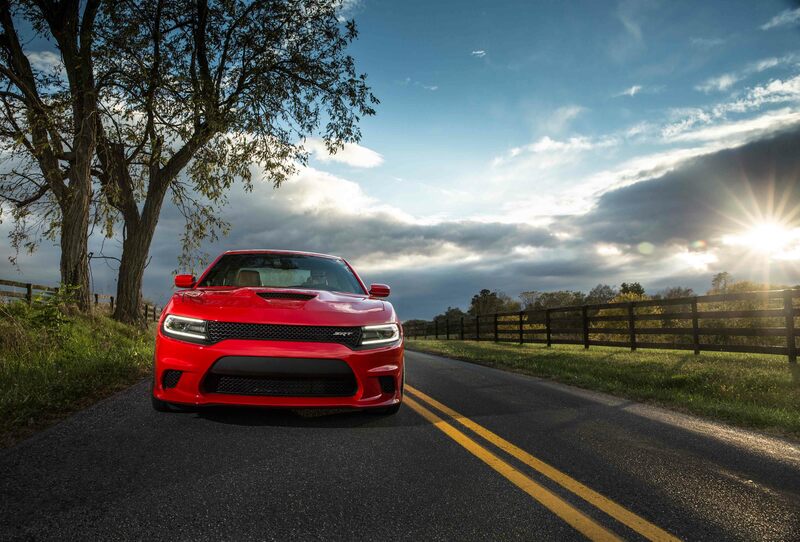 If bold, unflinching style, accelerated performance, and tech-savvy design are top on your list of priorities, one of our used Dodge Chargers is an excellent choice. Want a vehicle that can handle both the work week commute and weekend adventures? Consider our Dodge Durango, the durable SUV built to handle the city and the unbeaten path. Whatever you're looking for in a Dodge model, find it here at McClurg Chrysler Dodge Jeep. Visit our Perry, NY auto dealership today for a test drive! Find a used Dodge model at your local Perry, NY Dodge dealership. When you choose our used Dodge dealership in Perry, NY, you'll discover only highly qualified auto professionals and excellent customer service in every department. Whether you team up with one of our dedicated auto sales associates, or you get to work with one of the friendly auto financing professionals in our auto finance department, we're committed to making your next step easy and enjoyable here at McClurg Chrysler Dodge Jeep. Time for your current vehicle's next auto service appointment? Schedule it today with our Perry, NY auto service center utilizing our online scheduling tool. In the Perry, NY auto finance department at McClurg Chrysler Dodge Jeep, we are dedicated to providing you with the auto financing option to fit your budget. Whether you have perfect credit, poor credit, or no credit, we can help you finance your pre-owned Dodge model. From our flexible auto loans to Dodge lease options, we're passionate about saving you money. Stop by our Perry, NY auto dealership to learn more about how our auto financing experts can help you value your trade-in today!